We manufacture and supply a comprehensive range of Eco Friendly Green Bag to our valuable clients situated all over the world. 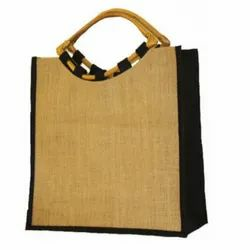 These bags are manufactured using fine quality jute, which is procured from the reliable vendors of the market. 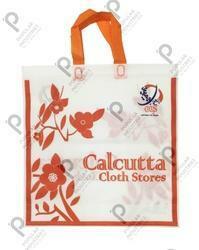 We offer these bags at most affordable prices. We are a unique entity in this industry, actively committed towards manufacturing a premium quality range of Eco Friendly Non Woven Bags. We are working towards promoting embroidered fabrics to take place of dye printed fabric which uses chemicals in the process that are very hazardous for environment and human health. We are also working on innovative embroidered fabrics based products that provide unique echo-friendly options for every day consumers, such as creatively designed & embroidered shopping bags.